Are you planning to increase the performance of your Apple Mac Pro desktop computer with a memory or SSD upgrade? Mac Repair London is an established Apple Mac Pro repair store providing Mac Pro memory upgrade and replacement services to customers in London for Mid 2006, Early 2008, Early 2009, Mid 2010, Mid 2012 and Late 2013 Intel Xeon–based workstation and server computers models. Whether you are planning to upgrade or replace memory for your Intel Xeon–based workstation or server computers, you can find the compatible RAM and SSD to meet the exact needs for your desktop computer model. A memory or SSD upgrade will enhance the performance of your Mac Pro computer and additionally will allow you to run more programs at the same time. 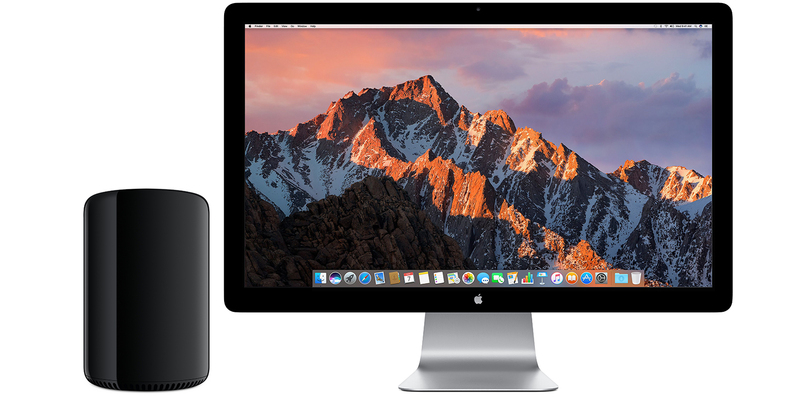 If you are experiencing any of the above symptoms with your Apple Mac Pro desktop computer, get in touch with Mac Repair London on 020 7394 2528 or e-mail us at info@mac-repair.london for a free Mac Pro memory upgrade or SSD upgrade quote. 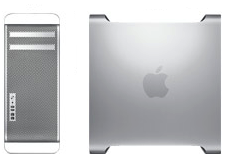 Our experienced Apple Mac repair technicians will be of assistance to find the compatible RAM and SSD for your Mid 2006, Early 2008, Early 2009, Mid 2010, Mid 2012 and Late 2013 Intel Xeon–based workstation and server computers models.